2L-10. 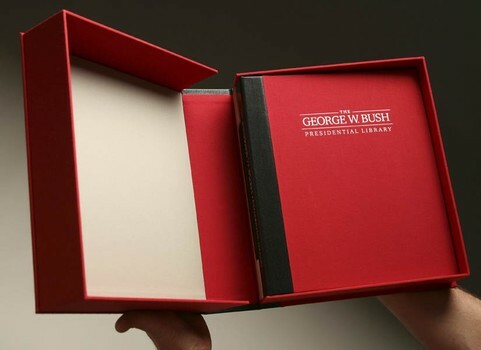 George Bush Library set 2. Quarter leather post binding book.